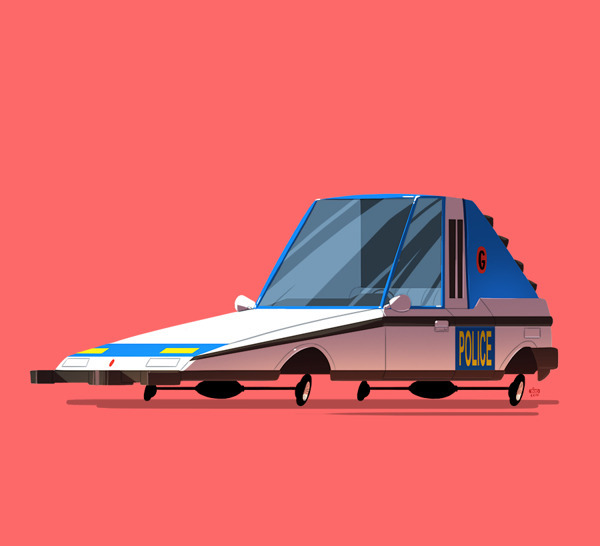 Greatest Rides – pt.1 (by Ido Yehimovitz) A collection of vehicles from movies and tv shows that i like from childhood to present day. this is ongoing so there will be more. Posted on 24/05/2014 Categories AllTags animation, art direction, car, Cars, cartoon, cartooning, design, design blog, design news, double, famous, following all, following back, iconic, ido yehimovitz, illustration, movie, vehicleLeave a comment on Greatest Rides – pt.1 (by Ido Yehimovitz) A collection of vehicles from movies and tv shows that i like from childhood to present day. this is ongoing so there will be more.